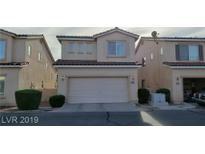 Below you can view all the townhouses for sale in the Belle Esprit subdivision located in Las Vegas Nevada. 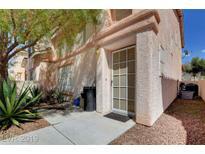 Listings in Belle Esprit are updated daily from data we receive from the Las Vegas multiple listing service. To learn more about any of these townhouses or to receive custom notifications when a new property is listed for sale in Belle Esprit, give us a call at 702-323-5939. All bedrooms upstairs.Hurry before its too late. MLS#2087725. EXIT Realty Number One. 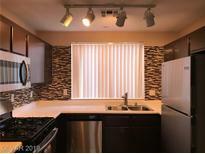 Stainless steel appliances, Wood-Look Tiles, Kitchen backsplash, Two-Tone Paint. MLS#2083453. 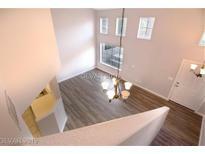 Nevada Real Estate Corp.
Gorgeous, recently remodeled, two-tone paint, stainless steel appliances, wood laminate, carpet, backsplash, and one-car garage with garage remote opener MLS#2083227. Nevada Real Estate Corp.
Security Screen door is at the front of entry. MLS#2078408. Win Win Real Estate.